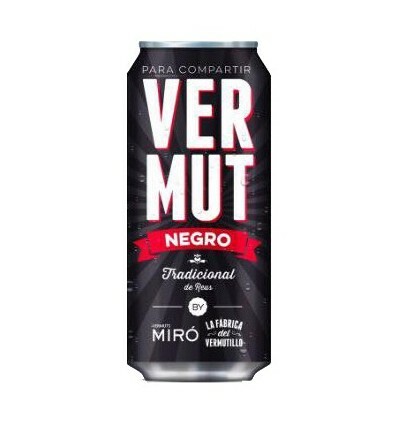 > Vermouth’s>Black Miró Vermouth - Soft Drink 33cl. 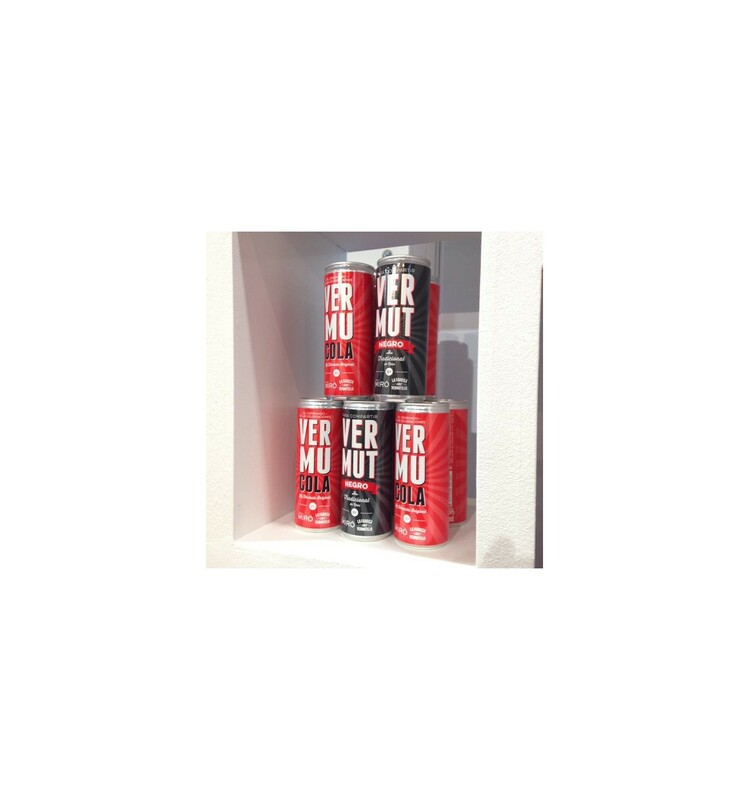 Miró Vermouth launches a new format of Black Miró Vermouth where you can share with your frineds or self serve you and enjoy it. The same vermouth that you can find in a Vermouth bottle you will have it in your new soft drink of Vermouth, ideal size for small refrigerators or parties.